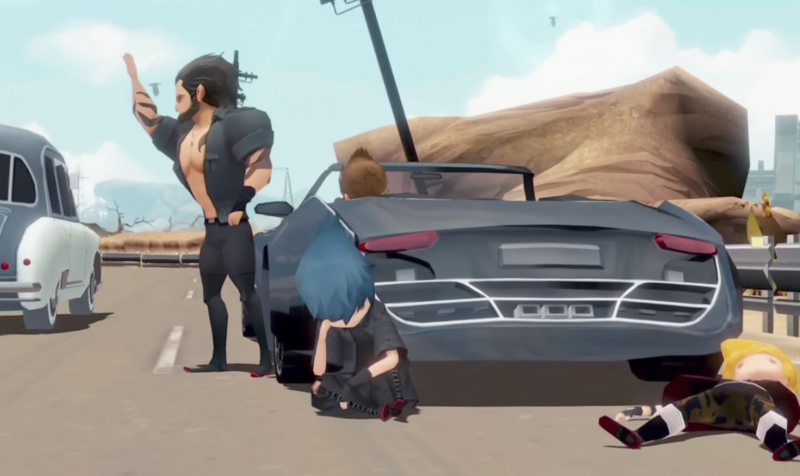 Square Enix announced that Final Fantasy XV Pocket Edition will arrive on iOS, Android, and Windows 10 devices fall 2017. 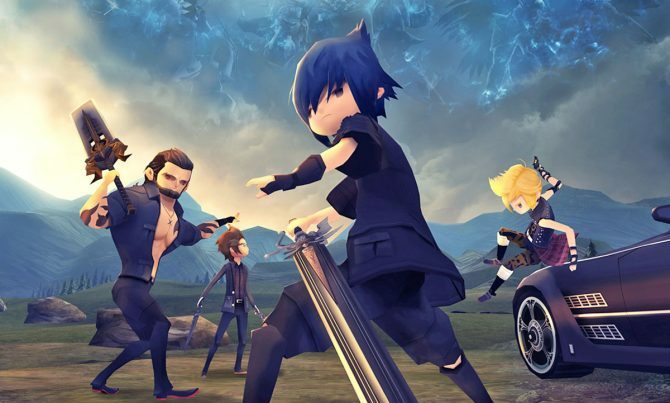 The game is a retelling of the Final Fantasy XV story featuring chibi style characters and a revamped battle system. 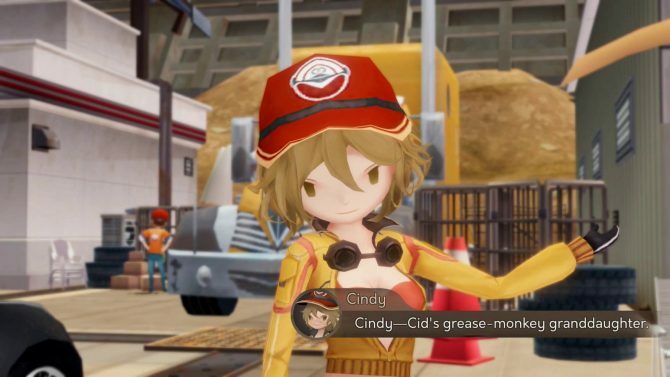 Players will also be able to freely explore the Eos on their mobile devices as they level up, fish, and cook just like they would in the console, and now PC, version of the game. Additionally, this mobile version utilizes touch controls as well as hots the entire Final Fantasy XV story told across ten episodes. The first episode is available for free, while the rest will be treated as in-app purchases. The price of each additional episode was not included, but the publisher states that the Pocket Edition does retell the entire original story. In addition to this announcement, Final Fantasy XV has created it’s universe with multiple experiences to come. This includes Final Fantasy XV Windows Edition, King’s Knight -Wrather of the Dark Dragon-, Monster of the Deep: Final Fantasy XV, and now Final Fantasy XV Pocket Edition. 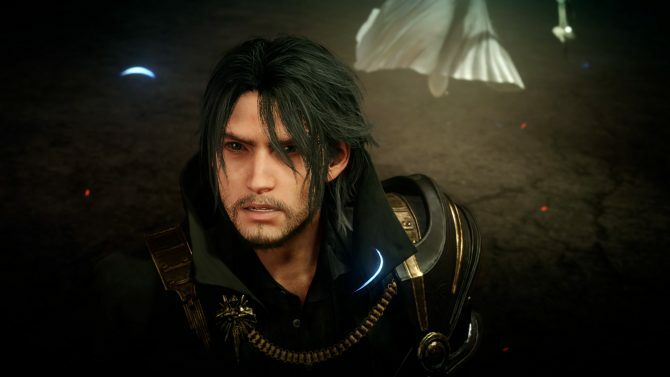 The publisher launched a new sizzle reel trailer showing off each of the these titles together to give a preview of just how much bigger the Final Fantasy XV universe is getting.